This site is a road map to the world of creative writing at UCC. The School of English offers creative writing at undergraduate, Masters and PhD level. See what we do – check out our blog written by students, see the major names in literature who visit our campus, and explore the numerous courses we offer that redefine and broaden what it is to be a 21st century creative writer. We are delighted that the inaugural winner of the Farmgate Cafe National Poetry Award is A Quarter of an Hour by our own Leanne O’Sullivan, published by Bloodaxe Books. Ireland’s biggest annual poetry festival kicks off next week, featuring workshops, award presentations, discussions, book launches and readings by over forty poets from America, Asia, Europe, Britain and Ireland. Dr. Mary Noonan of UCC, will read on Wednesday 20th March at 10pm in Cork Arts Theatre (admission €5). Her first collection of poems – The Fado House (Dedalus Press, 2012) – was shortlisted for both the Seamus Heaney Prize for a First Collection 2013 and The Strong/Shine Award 2013. A limited edition pamphlet, Father (Bonnefant Press) was published in 2015. She is the current poetry editor of the online literary journal Southword. Her second collection of poetry, Stone Girl, was published by Dedalus Press in February 2019. 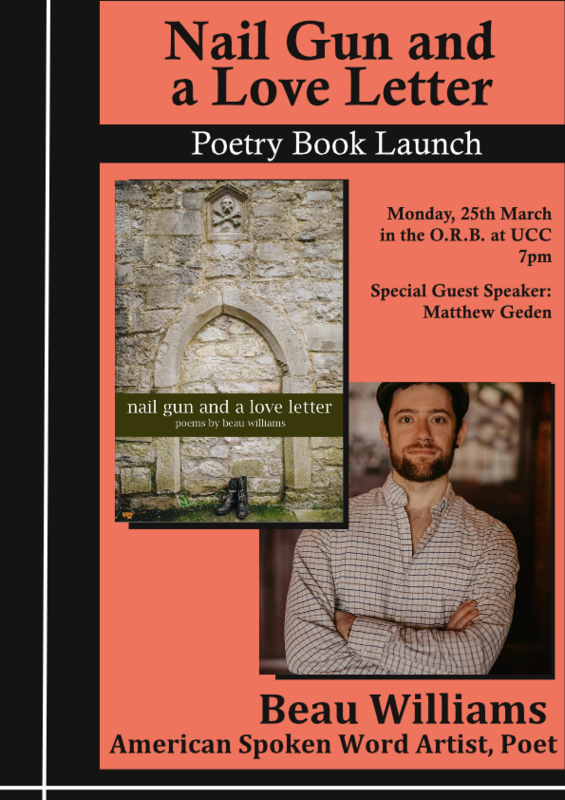 Also from UCC – Dr. Martín Veiga will read on Thursday 21st March at 2.30pm in Cork City Library (admission free) is a lecturer in the department of Spanish, Portuguese and Latin American Studies, University College Cork, where he is also the director of the Irish Centre for Galician Studies. He has published five award-winning poetry collections in Galician, most recently Diario de Crosses Green (2016), which Keith Payne has translated into English as Diary of Crosses Green (2018). In 2017 he received the Premio Pedrón de Honra for his trajectory in the international promotion of Galician culture. 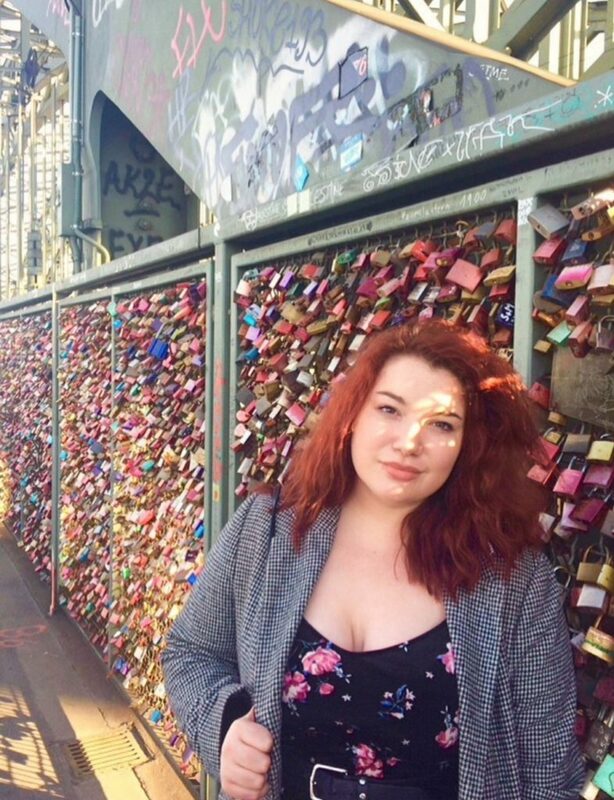 Sandra Beasley (USA), recipient of the 2019 John Montague International Poetry fellowship, through the support of UCC, also participates. 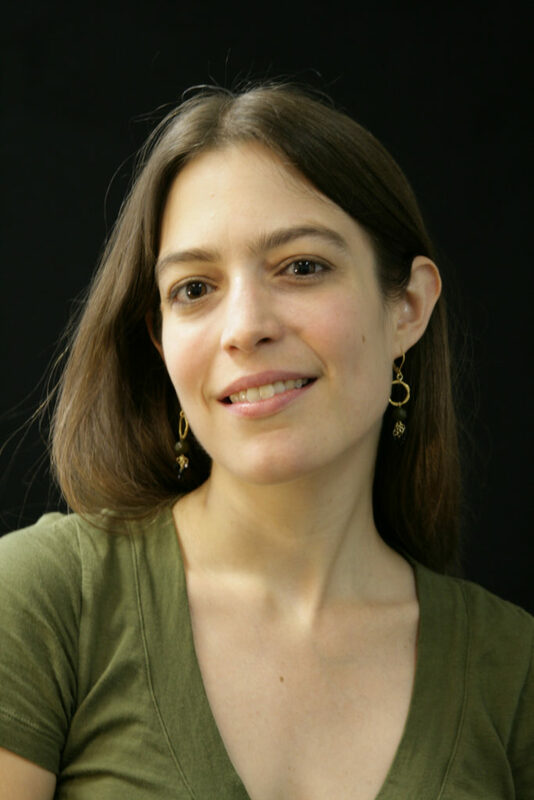 Sandra Beasley is the author of several collections, and her awards include the Barnard Women Poets Prize and the National endowment for the Arts fellowship. She reads on Wednesday 20th March at 8.30pm at Cork Arts Theatre (admission €5). Former US poet laureate Billy Collins (USA), who read for President Barack Obama, headlines a bill which also includes Paul Durcan (IRL) celebrating his 75th year, senior American poet Marie Howe, iconoclast Kim Adonizzio (USA) and some of Ireland and Britain’s leading poets.